We organize authentic reindeer experiences in the middle of the pure and fresh nature of Lapland. We offer a touch of an age-old local lifestyle, a moment of calm and silence, and stories about the life of a reindeer hearder. Reindeer Park Kopara also offers well-trained and experienced reindeer professionals for advertising and film use. We also offer relevant training and consulting for filming withreindeers and in Lapland, and we also rent equipment and tools for film crews. 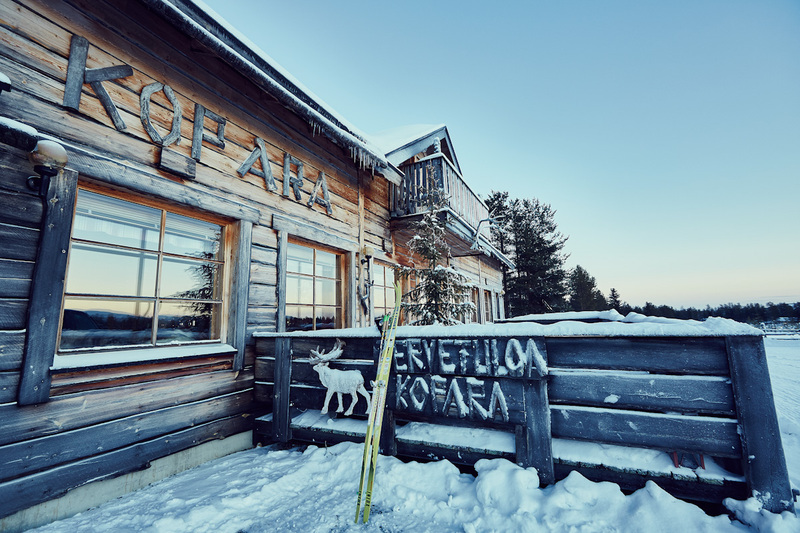 The Reindeer Restaurant Kopara locates in the same yard as reindeer park. In Kopara we serve our famous reindeersoup and sautéed reindeer from the buffet, not to forget the homemade sweet pastries and cakes with the taste of local berries. 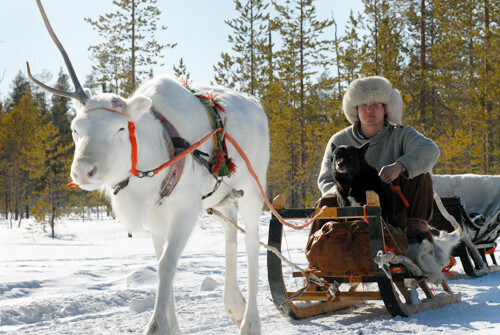 It’s easy to spend a day in Kopara, there is a reindeer and a husky farm just outside. Skiing and snowmobiling tracks go just from our yard, so you can plan your break in Kopara. In the midst of gorgeous mountain scenery you can enjoy the live fire by the traditional baking oven. We have a good selection of real Lappish handicrafts such as reindeer hides and horns, localy designed jewellery and knives and other souvenirs too. Welcome to warm and idyllic courtyard!